LOS ANGELES (AP) — The pool of potential Los Angeles jurors to hear a wrongful death lawsuit filed by Michael Jackson's mother has grown to 43 after three days of questioning. The group has been given a 24-page questionnaire assessing their knowledge and opinions on Jackson, his family and concert giant AEG Live. 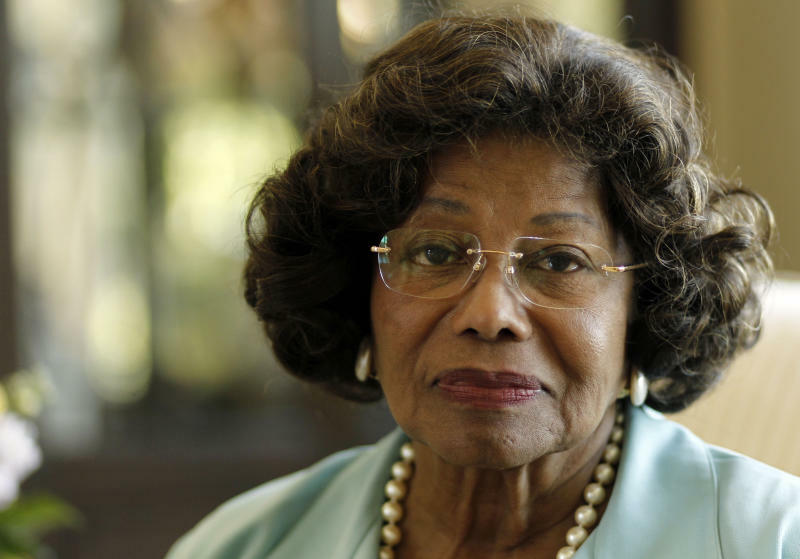 Katherine Jackson is suing AEG, claiming it failed to properly investigate the doctor convicted of involuntary manslaughter for her son's June 2009 death. More than 200 potential jurors have been screened since Tuesday, but most do not have enough time to serve on the trial, which may last three months. AEG has denied wrongdoing and says it never hired former physician Conrad Murray to care for Jackson. Jackson's family is seeking $40 billion, although jurors would have to determine any damages.